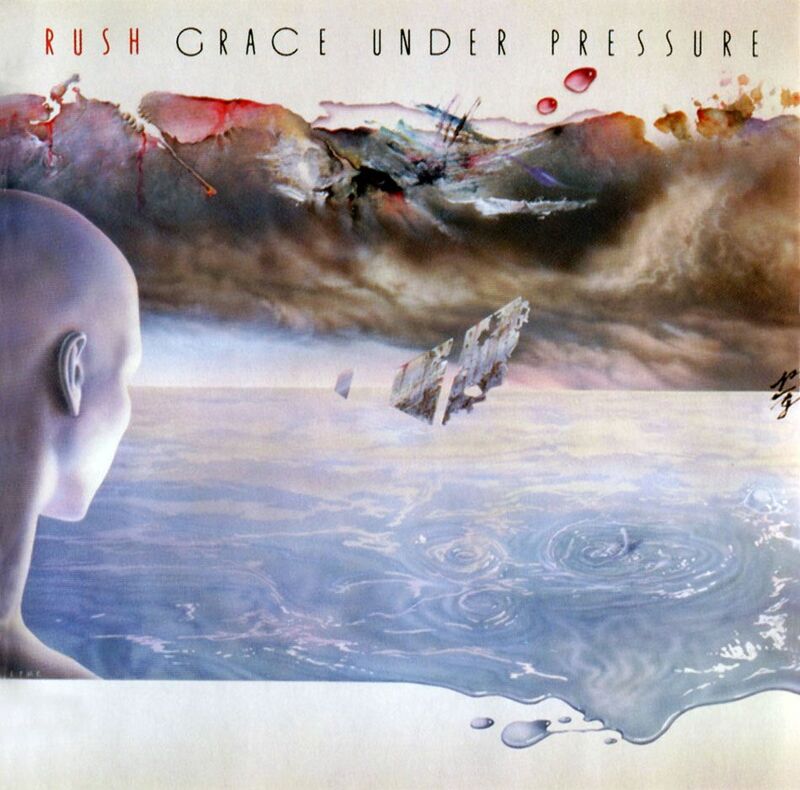 Grace Under Pressure is the tenth studio album by Canadian rock band Rush, released in April 1984 through Anthem Records. The cover artwork features Organda, a decorative typeface originally created by Franz Heigemeir for Visual Graphics Corporation (VGC) in 1972. The Organda font identified above is not available for free, please follow the link above and purchase the font. Meanwhile, you can take a look at our collection of fonts for cars, pop music and apparel as well as round-ups of new & fresh fonts around the web. In addition to Grace Under Pressure, It seems we can’t find other examples (logos, movie posters, album covers etc.) of Organda typeface in use.